Find out why travel expert Ignacio Maza, who has seen more than 100 countries across seven continents, was blown away by Peru. Paul Gauguin Cruises is your catalyst to truly experiencing paradise. From essential sights to unexpected insider moments, Thailand always delights and inspires. In Switzerland, all roads lead to epic adventures. Dine your way through the city with our guide to all the locals’ favorites, taste-tested and approved by our insider Melissa Locker. Our must-see and must-do experiences around the world. Experience adventures on your own terms in our collection of hotels and resorts around the world. The most important question for travelers is not “where should I go?” but “where should I go NOW?” Read on to discover a few places where your travel dollars can help make a difference before it’s too late. The biggest threat to Africa's mountain gorillas is human impact, yet by supporting sustainable tourism you may also help save these majestic creatures. 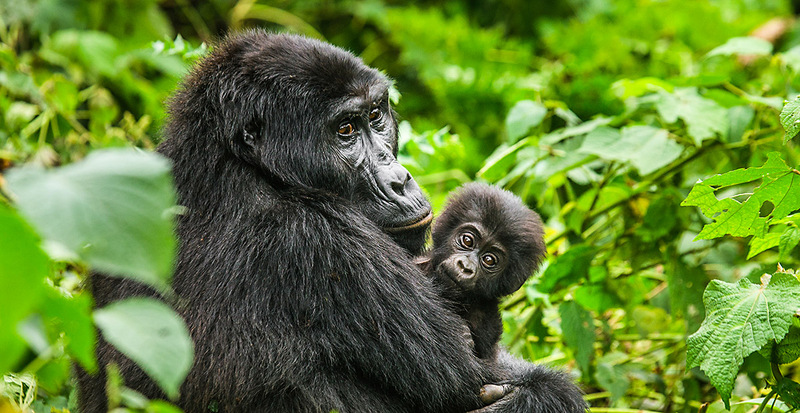 We'll arrange your guided trek into protected regions like the Virunga Conservation Area and Uganda's Bwindi Forest National Park, where you can boost much-needed conservation efforts as you watch gorillas and other wildlife in their natural habitats. 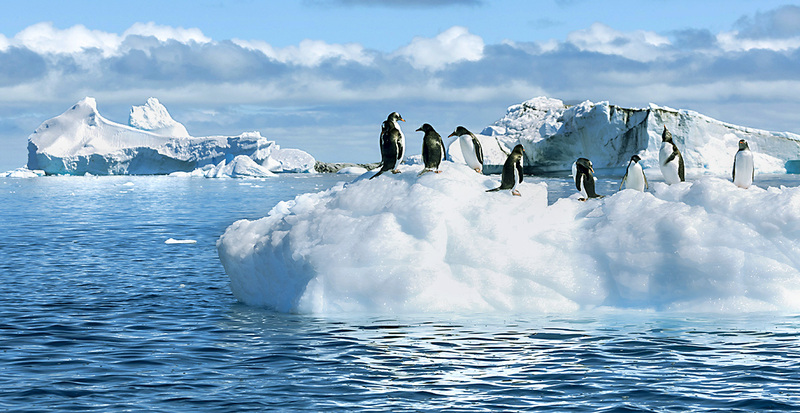 Climate change is dramatically affecting the Arctic tundra and the landscapes of Antarctica. While it may seem counterintuitive to travel to fragile regions, supporting responsible travel providers can help conservation efforts and raise awareness. (Also, penguins!) Let us reserve your spot with companies like Silversea Cruises, Hurtigruten, G Adventures and Quark Expeditions that use purpose-built expedition vessels and incorporate valuable educational programming. Big cats are at risk across the globe due to poaching, habitat loss and disappearing prey. 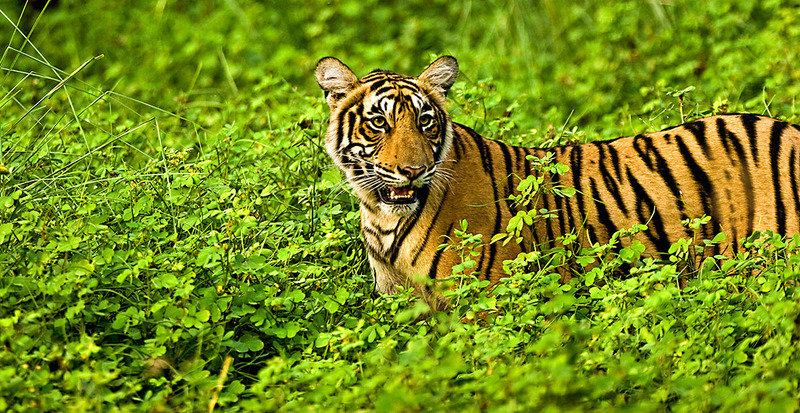 One way to help support local efforts is to embark on a luxury-meets-adventure tiger safari in India. We’ll book your stay at The Oberoi Vanyavilas in Rajasthan, next to Ranthambore National Park, to track big cats prowling in the wild. 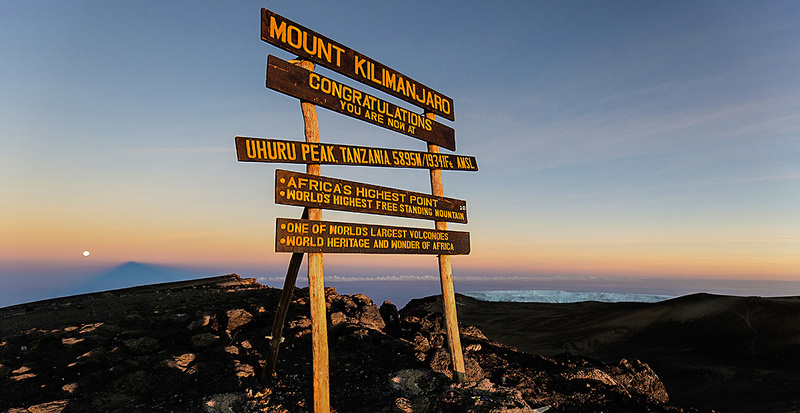 The peaks of majestic Mount Kilimanjaro are in peril as its famed ice cap is vanishing and human-led pollution is causing further damage. Should the highest freestanding mountain range beckon you, we’ll connect you with a guided trek that will prepare you for the challenge, offer several route options beyond the most well-trodden trails and practice ethical treatment of its porters. We're here to tailor your “must-see, must-do” list around the globe, so contact us today!